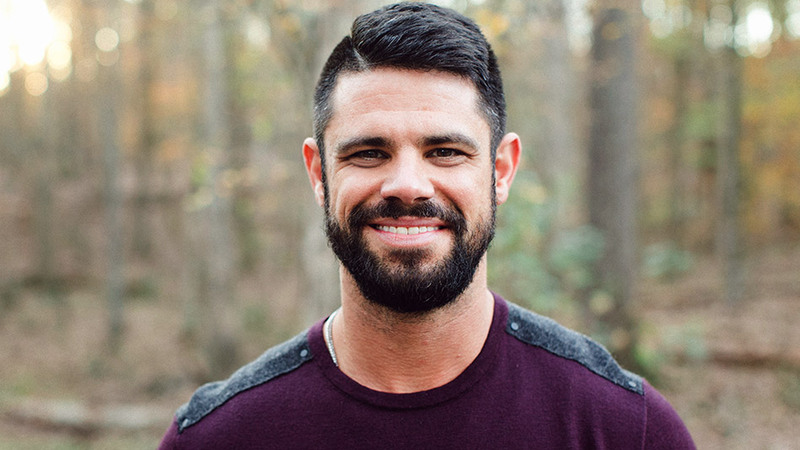 Larry Stevens "Steven" Furtick Jr. was born on February 19, 1980 in Moncks Corner, SC And is the Lead Pastor of Elevation Church in Charlotte, North Carolina. Furtick received a B.A. in Communications from North Greenville University and a Masters of Divinity from the Southern Baptist Theological Seminary. After serving as music director at a local church in Shelby, North Carolina, Furtick moved to Charlotte and started Elevation Church. The church had their first service on February 5, 2006. 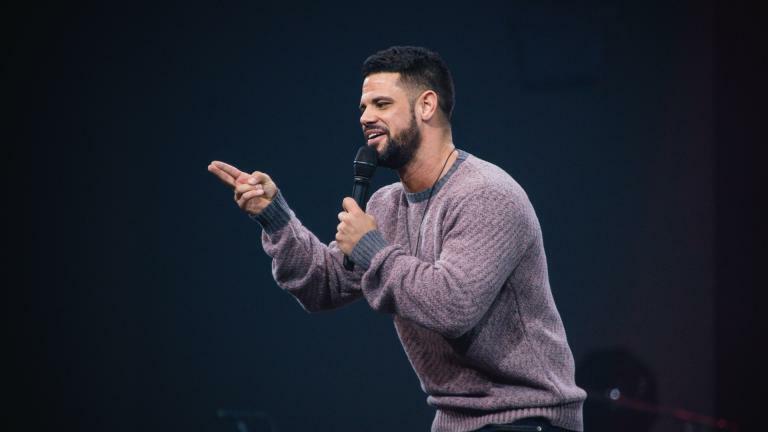 Furtick has seen the church grow to over 20,000 in regular attendance, currently meeting in 15 different locations, the most recent being in Charlotte, North Carolina. Furtick’s youtube channels have hundreds of thousands of subscribers and a combined views of 60 million. In addition to being a New York Times best selling author and speaking engagements around the world all attribute to his $7 million net worth. In 2018 Furtick's Instagram Account hit 1MM followers, although he has not as of January 2019 used it for any known sponsorship deals. In 2013, Furtick and his wife built a large house (8,400 sq ft, heated, 16,000 sq ft total) on 19 acres of land in Waxhaw, North Carolina, a suburb of Charlotte. The home was valued at $1.78 million. 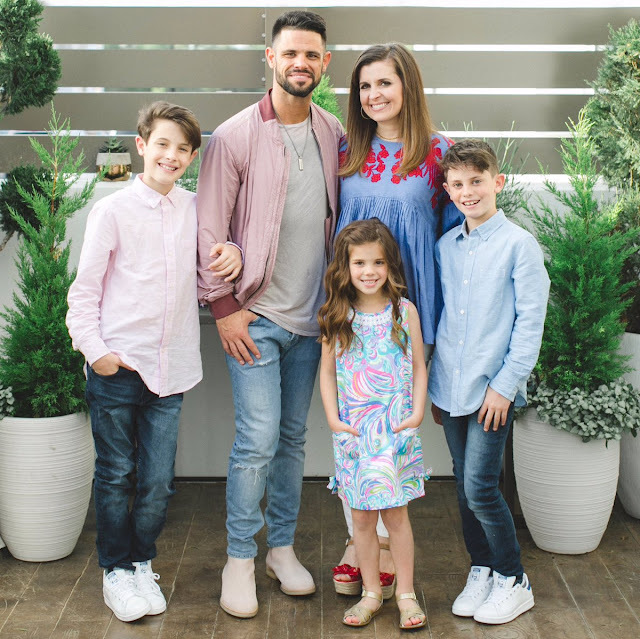 Furtick stated that his home was paid for with money from his book sales and publisher advances, rather than his salary from Elevation Church. The church refused to answer questions about Furtick's salary, his tax-free housing allowance, and how much he makes from books and speaking fees. Elevation Church said that Furtick is generous to the church with the money he receives from writing books, arranges for the church to purchase his books directly from the publisher at the author's discount and keep the money from sales, and that the publisher pays the church to produce marketing materials to promote Furtick's books. Elevation Church said that Furtick's salary is set by a board composed of other megachurch pastors, who vote on his salary based on a compensation study conducted by an outside firm. Furtick does not vote on his own salary. In response to the news report, before his sermon on the weekend of October 27, 2013, Furtick addressed the congregation directly, saying "he was sorry if the house and surrounding questions caused them to have difficult conversations with co-workers, friends and neighbors."